February month is packed full of special days and events for all. We have a few days that are close to home for Kidscan and days where we celebrate a day with that special someone. Either way, we are sure you will have another exciting month ahead of you. One of the most important days for us here at Kidscan. It was born on the 4th of February 2000 in Paris. 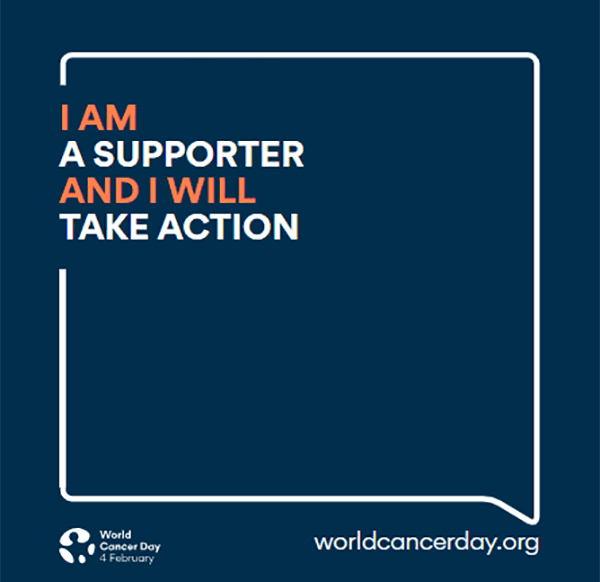 It is aimed at promoting research, find ways to prevent cancer and improve patient services to name a few. Last year alone there were over 1,000 activities take place in 139 countries. This year they launch their three years ‘I Am and I Will’ campaign aimed at inspiring change and mobilising action. Here are some ways you can be a part of this event and help raise awareness and funds. 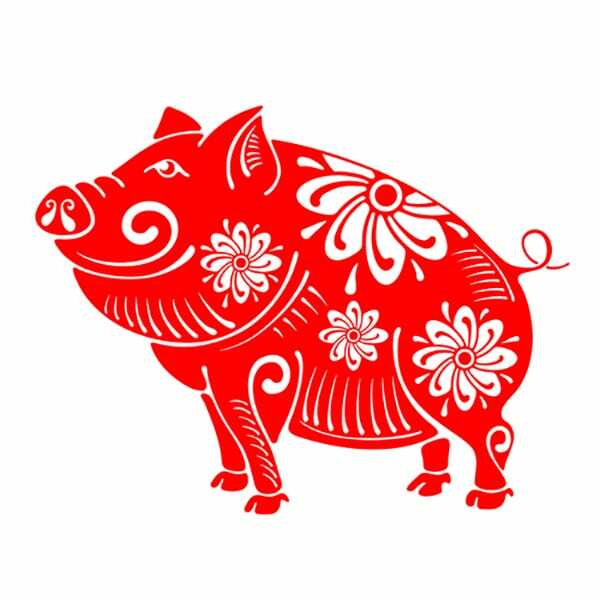 This Chinese New Year zodiac animal we celebrate the year of the pig. It is the last animal out of the twelve due to the order in which they arrive at the Jade Emperor’s party. The pig was late because he overslept (I can relate) or others believed the wolf destroyed his house. According to the Chinese New Year zodiac outlook for this year, it is a good idea to attend happy events such as weddings or family gatherings. Luck for you, Kidscan has plenty of events you can attend this year! 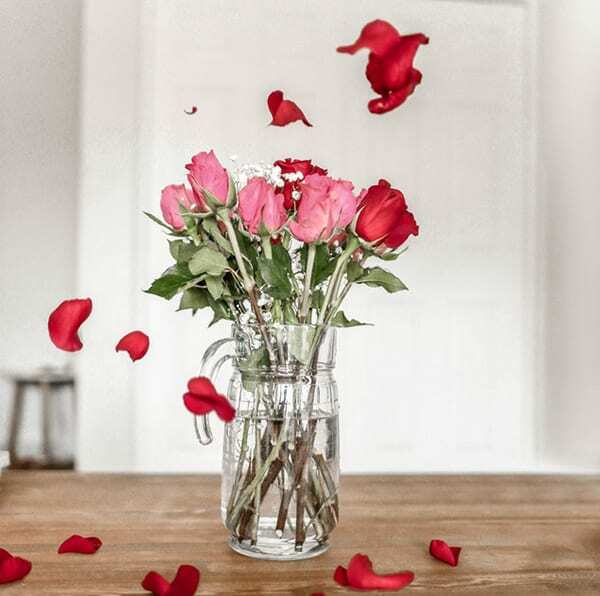 The history of Valentine’s day is a bit blurry however we do know that February has long been celebrated as a month of romance. There are many stories relating to the origin of Valentine or Valentinus. One is during ancient Roman times were Claudius II believed soldiers were better without wives and outlawed marriage. Valentine decided to rebel and continued to perform marriages for young lovers. He was caught and was executed. Others say he fell in love with a young girl while in prison for helping prisoners escape harsh conditions in prions. It is possible that this young girl was a jailors daughter who often visited during his time. Before his death, he wrote a letter signed, “From your Valentine” which is still used in today’s day and age. So, celebrate this day with your Valentine and why not help us escape the harsh conditions children face with chemotherapy treatment! This year’s student volunteering week marks 18 years since it first took place. Last year saw a record number of attendances and this year is shaping up to be another good year. From the 11th to the 17th of February students will participate in activities that help the wider and local community. Students will come together and learn and develop their skills while building a network of relationships with their local community. 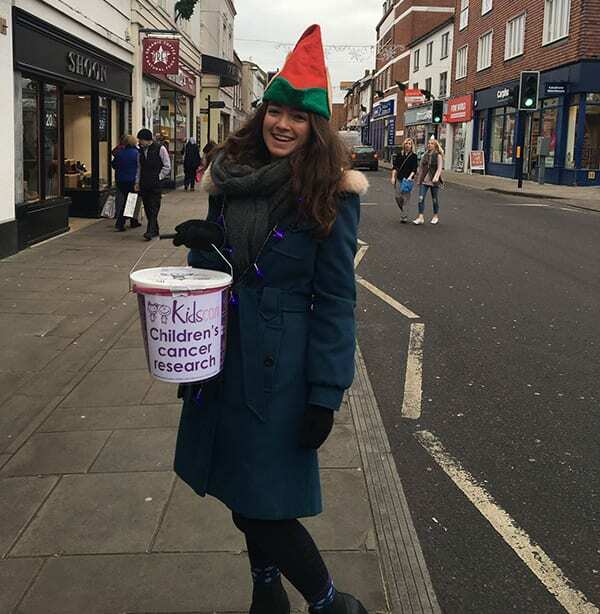 Kidscan still has some spaces left where you can help raise awareness for children’s cancer research so get in contact with us today. 1 in 20 people will live with a rare disease at some point in their life, of that 50 % of them will be children. 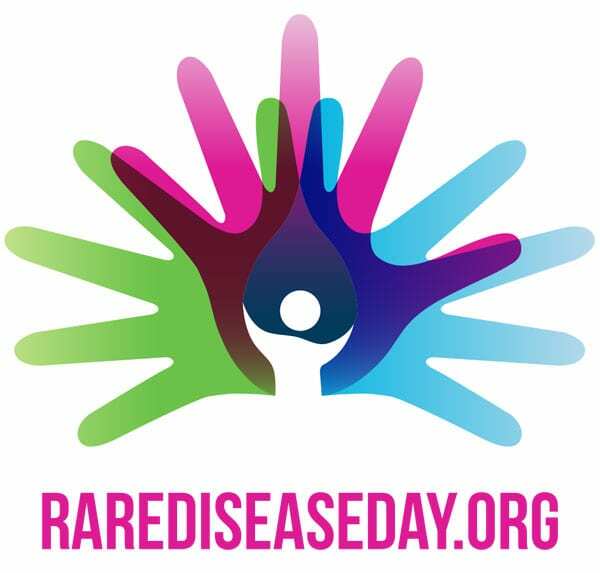 Rare disease day is to raise awareness for among the public, experts and governments about the impact it has on the patient’s and their families. The issues are that there is a lack of scientific knowledge and information on these diseases. This, in turn, causes a delay in diagnosis or misdiagnosis. This has a ripple effect for people throughout their lives that often leaves a social and financial burden on patients. Rare disease day is close to everyone here at Kidscan as some of the children we work with have been affected. You can check out some of the recent research projects we have funded and stay up to date with our progress. February is a great time for all. The five mentioned above are the ones closes to Kidscan. There are plenty other days that may be special to you so let us know. If you want to help support us, get in contact with us today.